The off-plan evolution: what’s in it for you? 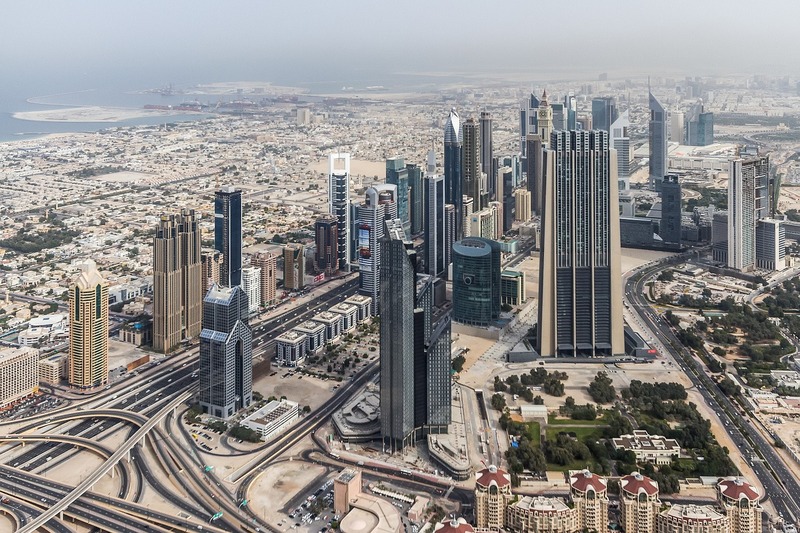 Opportunities for Dubai’s real estate buyers have never been so wide after several years of significant off-plan launches, combined with softening prices of ready developments across all areas of the emirate. This scenario peaked last year, with over 40,000 units from new off-plan projects being launched. The majority of those homes were positioned in the mid-market segment, reflecting a shift in the market’s focus over the last five years. The changing characteristics of the local market has created growing opportunities for first-time buyers to purchase a starter home, with developers aiming to appeal to long-term residents who have traditionally rented their homes. There are also more options for first-time investors, with flexible back-weighted payment plans, making it easier for potential purchasers to start their real estate portfolios. Similarly, for the more seasoned investors, access to payment plans has facilitated a market for calculated investing, with comparatively cheap finance and options to extend payments years after actual completion of units. This has been incredibly appealing for investors with a long-term vision and are willing and capable of a long holding period of their real estate assets, thus benefiting from rental income before full payments are made. For the more seasoned investors, access to payment plans has facilitated a market for calculated investing, with comparatively cheap finance and options to extend payments years after actual completion of units. Developers are very aware that investors are maturing along with the market, and they are now selling to a more knowledgeable market with greater transparency. At the same time, there is also far higher competition and, therefore, they are having to incentivise sale. 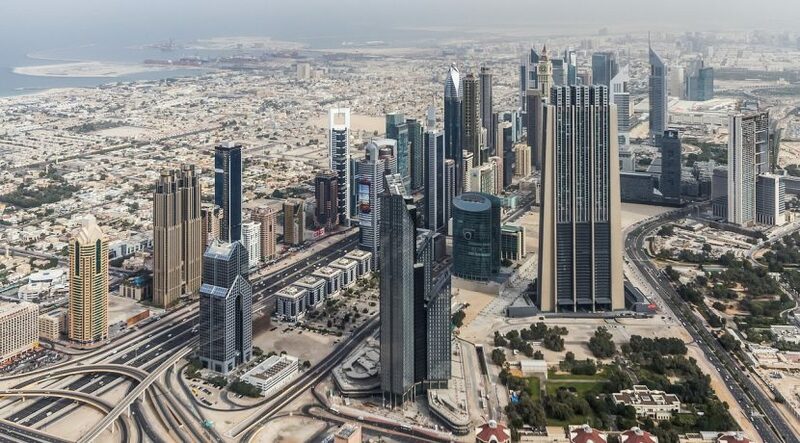 These incentives predominately include flexible payment plans, sharing of the 4 per cent Dubai Land Department registration fee and in some cases even guaranteed returns. The diversity of the buyer pool has also driven developers to become more creative in their design, sales and marketing strategies, and their overall vision for their developments, keeping in mind the end user’s experience, whether that is the owner-occupier or renter. While investors will focus on the price per square foot, owner-occupiers are more sensitive to the unit price, and what value is attached to that price. Developers are maintaining the positioning and quality of the development via more efficient design of buildings, as well as the individual units, innovative building and fit-out materials, as well as adding value through amenities, facilities and enhancing the living experience within the development and master plan. Although buying an off-plan property comes with potential risks, including completion and handover delays, the volume of sales for these assets far exceeds that of completed properties. This reflects the market’s appeal to speculative investors, and the more constrained input of end users. International buyers in particular are being enticed by the availability of incentives, mainly those which ease the financial burden on the buyer. The inclination towards off-plan property was highly evident last year, when the market recorded a huge 60 per cent increase in sales, with much of the growth occurring in the number of villa transactions. There has also been a slight move towards more market-driven unit typologies and developments, as developers expand their buyer profile pool by targeting new international markets. With increased competition, developers are looking towards global practices to increase their sales and interaction with buyers in the local markets. They are continuously exploring ways to facilitate the buying process, with some developers already introducing online reservation and booking payment for a property. With Dubai’s vision to always be ahead of the curve in terms of technology, we could expect developers to have the full buying process online and even the use cryptocurrencies in the future.